The new ISB CENTRO AMERICA branch officially opened in the first half of 2018, with its office in Colòn (Panama). 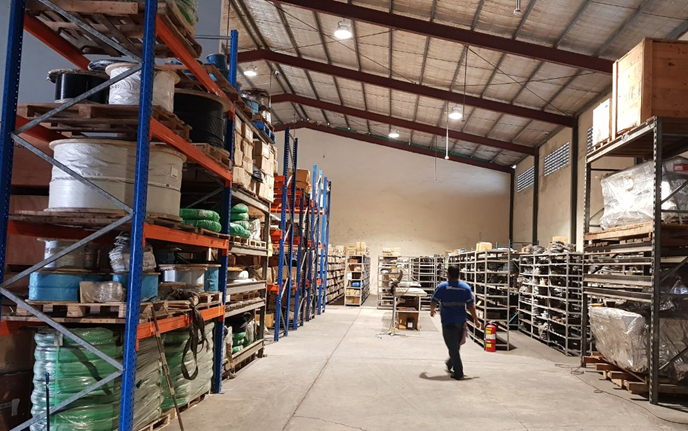 A reference point for the whole of Central America, the ISB branch has a staff of 8 people and a warehouse of 2.500 m² containing 2.000 pallets on stock. ISB CENTRO AMERICA is an addition to other “green points” distributed throughout the world. First of all, ISB BEARING CHINA, which acts as both a Technical and Quality Control Centre, as well as sales division to deal with the increasingly important requests of the Italian industrial world which has been setting up outsourcing processes in Asian countries for some time. There is, in fact, a warehouse on site with over 8.000 pallets of stocks. 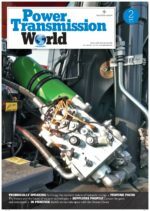 Then there is ISB SPAIN, ISB’s oldest branch, which has a staff of 28 people and a warehouse of 4.000 m², ISB INDIA and ISB DO BRASIL, both set up in 2016, complete the network. All the branches operate only from a commercial point of view, covering also marketing and communication. ISB attends, in fact, in numerous trade fairs with the support of local staff.